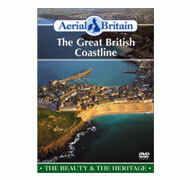 AERIAL BRITAIN begins over the stunning lochs, mountains and isles of West Scotland then moves down to the “heritage coast” of Northumberland. 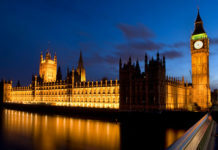 The journey continues over: the rugged cliffs and fishing ports of Cleveland and North Yorkshirethe Wash and Norfolk’s dunes and beachesthe majestic Thames Estuary and the resort-isle of Thanetthe Saxon shores of Kent and East Sussexthe white cliffs of Dover, Beachy Head and Seven Sisters. 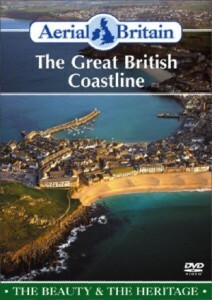 The southwest coast of Devon and Cornwall is a smugglers’ paradise of coves, villages and estuaries. The helicopter ride continues over southwest Wales, with its dramatic havens and headlands. Our final destination is the dramatic landscape of Cumbria.